Home / Retail / Synology to enter new product category? 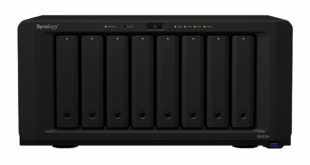 NAS vendor will head "into a new market with new lines"
Synology to enter new product category? NAS vendor Synology has told PCR it will launch a new product "very soon" that will take the company into a new market with new lines. Currently Synology products network attached storage (NAS) drives for home and business, as well as surveillance cameras and software. 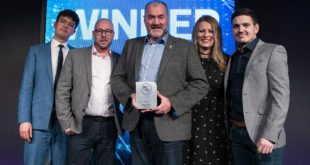 "We have a wide variety of NAS devices suitable for home users through to corporate enterprises," said Synology UK marketing manager Joanne Plummer. "Our NAS’ can be used in any environment and business sector, but I can say we have a new product coming very soon which will put Synology into a new market with new lines." The news comes as Synology signs up to exhibit at the PCR Boot Camp conference and expo on May 14th. It’s completely free for retailers, resellers and system builders to attend, who can sign up here. "We have exhibited at PCR Boot Camp for the past few years and it’s a great way to get in front of hundreds of resellers at once," added Plummer. "It’s also nice to see familiar faces from the channel and show people what is new with Synology. We have some very exciting new products and features coming out."